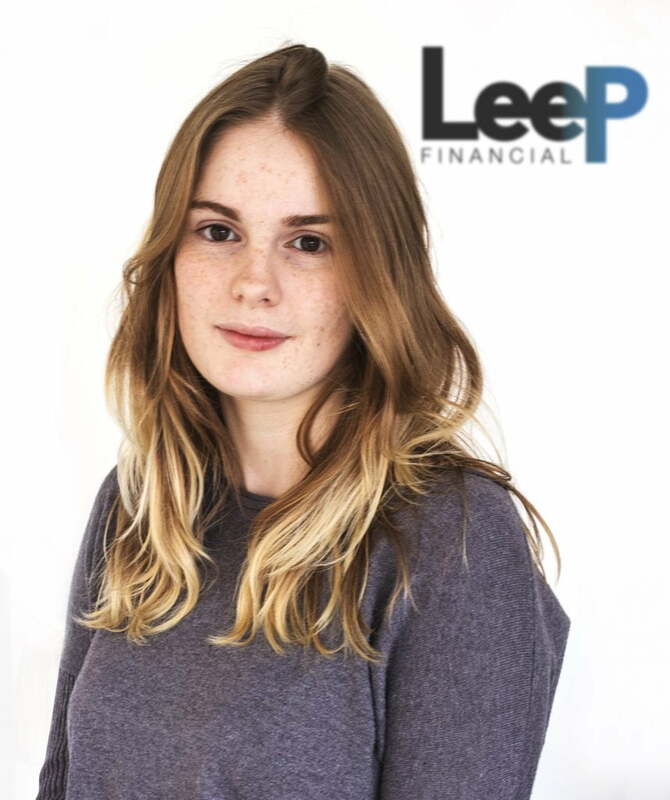 Here at Leep Financial we have one goal: to help your business be the best it can be. Whether that’s by giving you the best advice on tax matters, helping you streamline your accounts or prepare your VAT returns, we can support you every step of the way. Although we are Quickbooks Advanced Certified Pro-advisors, we are here to help you move to ‘Cloud Accounting’ with any of the cloud software providers Quickbooks, Xero, Sage & Kashflow. We are local to Peterborough and Cambridgeshire so are readily on hand to support your business. 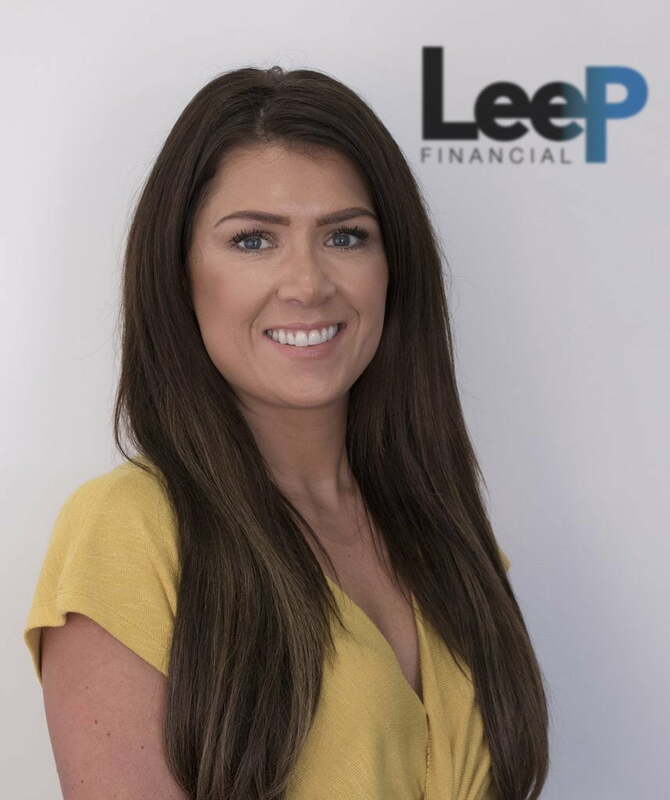 We pride ourselves in being accountants with a difference – we provide a knowledgeable straight talking approach to your business finances with a fee structure that is easy to budget for and won’t give you any surprises. Why not get in touch and find out for yourself? Check out our client testimonials and reviews on google! 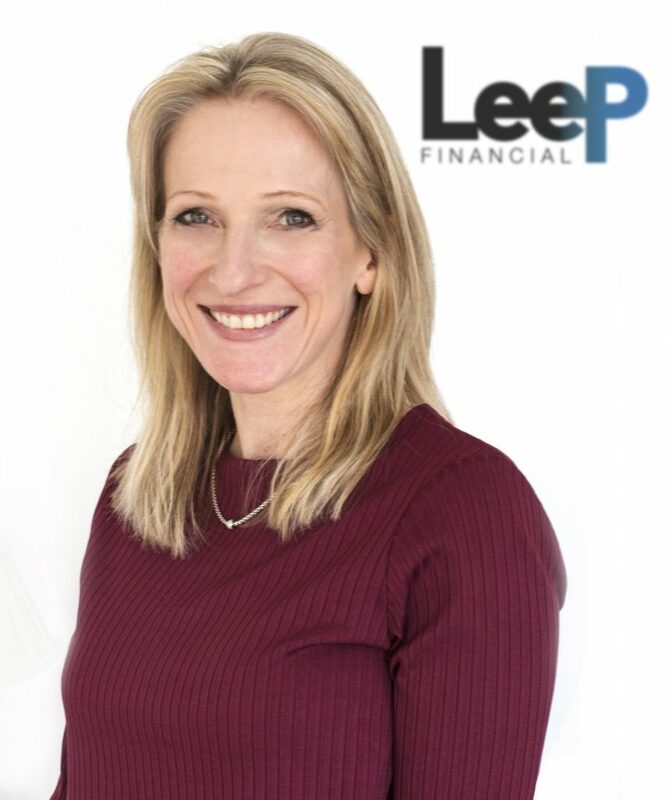 “I’m a chartered accountant, member of the Institute of Chartered Accountants England & Wales (ICAEW) and qualified 15 years ago with PricewaterhouseCoopers in Cambridge. 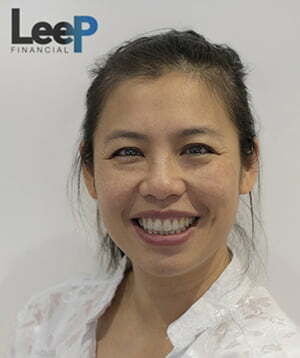 Since then I’ve built up many years of experience working in and leading the finance department in various local and national businesses. I’m passionate about business and I believe that customer service is the core to successful business relationships. My goal is always to “surprise and delight” you as the client”. I recognise that a good reputation is the foundation of a successful business and so will always strive for a level of customer service to be proud of.